Poker tournaments are the most popular form of poker in the world, and it’s not hard to figure out why this is the case. For a relatively small amount of money, tournament players can shoot for very large payouts. Tournament players not only compete against players at their own table, they also compete with everyone in the tournament, and watch themselves on a big leaderboard, moving up and down as the tournament progresses and their fate changes in comparison to how other people are doing. In fact, just watching your progress in a tournament can be a lot of fun in itself. Will you make it to the money, where everyone left gets paid something? Will you play it safe, or go for the gusto more? Will you start pushing around players who are playing too safe themselves and wimping out too often, where you bend them to your will? Will you make people pay for playing too aggressively, by showing them a better hand and taking all of their chips? As you can see, the sheer variation of strategies in tournaments adds immensely to the challenge. In fact, not only do you need a good strategy in tournaments, and not only do you need to know how to exploit the weaknesses of your opponents, you also need to know how to change up your play as the blinds increase and circumstances change, both your own circumstances and those of your opponents. So needless to say tournaments are an incredible amount of fun to play. 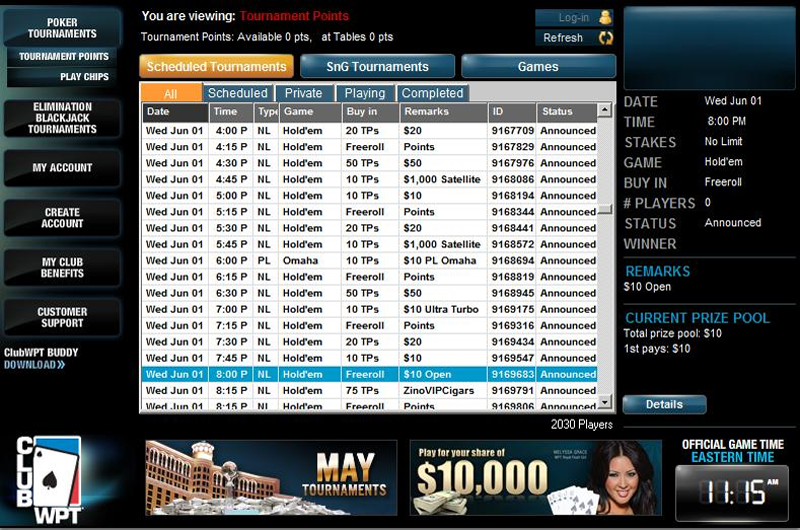 The only real downside of playing large scheduled tournaments is that your bankroll can be difficult to manage, due to the increased variance of big tournaments. What this means is that you can go quite a while between significant cashes, and need a big enough bankroll to ride this all out. So for instance if you are buying in for $10 a tournament, you really need a lot of those buy ins in reserve to be anywhere comfortable. If you go on a cold streak, you can go down quite a bit. This isn’t so bad if you have a lot of money, but if you did, you’d probably be buying in for more, and would still be at risk. So if there were a way that you could eliminate this risk and worry, well that would be simply beautiful. You could play freerolls exclusively, which would be free, but would only provide you a very small expectation, perhaps a buck or two per month tops, and probably even less than this. The average expected value of the average freeroll tournament is just a few cents, and you need to play on average for several hours to earn this. This isn’t anything too exciting, and you might as well forget the pennies and watch TV instead. By becoming a VIP member of Club WPT, you get access to all of their tournaments, totaling $100,000 per month, all for a flat membership fee of $19.95 per month or less. So you know that the most you will spend, even if you play their tournaments 24 hours a day 7 days a week, and even if you play the biggest tournaments they offer, is going to just be your membership fee. You can spend this much, and more, and even a lot more, for entry into a single tournament at other sites. The amount of money you can spend on these is huge, and even if you stick to the smallest ones, of a buck or two to enter, it won’t take long before you are spending more than the $19.95 that it costs to be a member of Club WPT. Plus, you won’t be playing for the kind of money that Club WPT offers you with their membership, including ones that pay out a total of $10,000 in guaranteed cash, and ones that even offer you a seat at a WPT event. So in terms of the value here, Club WPT offers an opportunity to play as much as you want, for real prizes, and you know that you’ll never spend more than your membership fee each month. If you have ever played poker tournaments, you are familiar with all of the stress that you can go through when you are buying in for cash. The root of this stress is losing the money that you paid to enter the thing. This is a completely natural process, and up until now it has been a necessary downside of tournament poker, and any real money poker for that matter. It’s especially frustrating to get eliminated from a tournament by a bad beat, where you made the right play and then a weaker player took you out with an inferior play. That’s part of the game, but few players can handle these moments without getting bent out of shape at least somewhat. Wouldn’t it be better to just say, well I didn’t pay anything to enter this tournament so who cares, I’ll just enter another good one like this for free and carry on? Well this is exactly what Club WPT offers you, the opportunity to really enjoy the game of poker and not have to stress about your results. You also don’t have to stress about going through cold streaks, buying in too large or too often, and having to explain to your spouse that you’ve lost a fair bit of money playing poker. Now, you can tell your spouse that at Club WPT, you can play all you want for free, and in this case that can eliminate the away from the table stress for you as well. 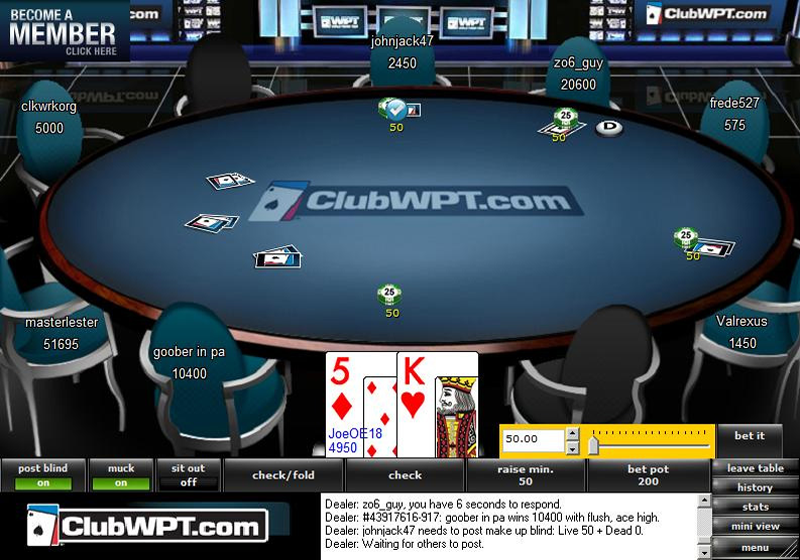 There is a wide variety of poker tournaments that run throughout the day and night at Club WPT. They want to make sure that you are more than satisfied, and if for some reason players don’t feel that this is a fantastic value for their money, they will cancel their membership and Club WPT will exist no more. So there’s no way that the people who run Club WPT will ever want to make that happen, so they err on the side of giving you more than you would want for your money. So they do this with an abundance of both quality and quantity, meaning tons of tournaments and lots of great promotions as well. They also feature a leaderboard based upon your overall results, where if you are good enough, you can watch yourself climb the leaderboard and win even more money. 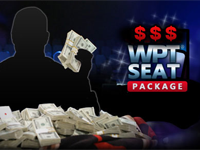 In all, Club WPT offers you over 5000 tournaments a month with a total payout of over $100,000. 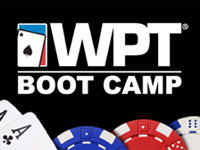 In addition to the prize packages to WPT live events, with millions of dollars at stake and an opportunity to be seen on TV, and their monthly $10,000 guaranteed tournament, you can win a seat at a WPT Boot Camp valued at up to almost $2000, a weekly $2000 deepstack tournament, opportunities to win cool merchandise like a Tag watch, and many, many more tournaments. They are putting their reputation on the line every month, as their players can cancel anytime they want to with no further obligation, as you can do anytime as well once you join. However, players are staying, which tells you a lot right there about the value that they provide. Club WPT is so confident that you will love their poker site that they are challenging you to try out their VIP membership for free for two weeks so you can see for yourself what a great value this is. By the way, you not only get access to all of their tournaments, and play in as many as you want, they also give you access to all of their premium content and special deals. So there’s no reason to wait, so we’ve provided you with a direct link to getting started. Even if you don’t feel that you can afford to spend $19.95 a month right now on poker, you can still register with them and get access to special membership features while you wait. There’s probably no better way to spend so little on poker than this deal though, where you know that for so little money you can play all the real money poker you like. So just click on our link to their site and get started with your free trial right now!